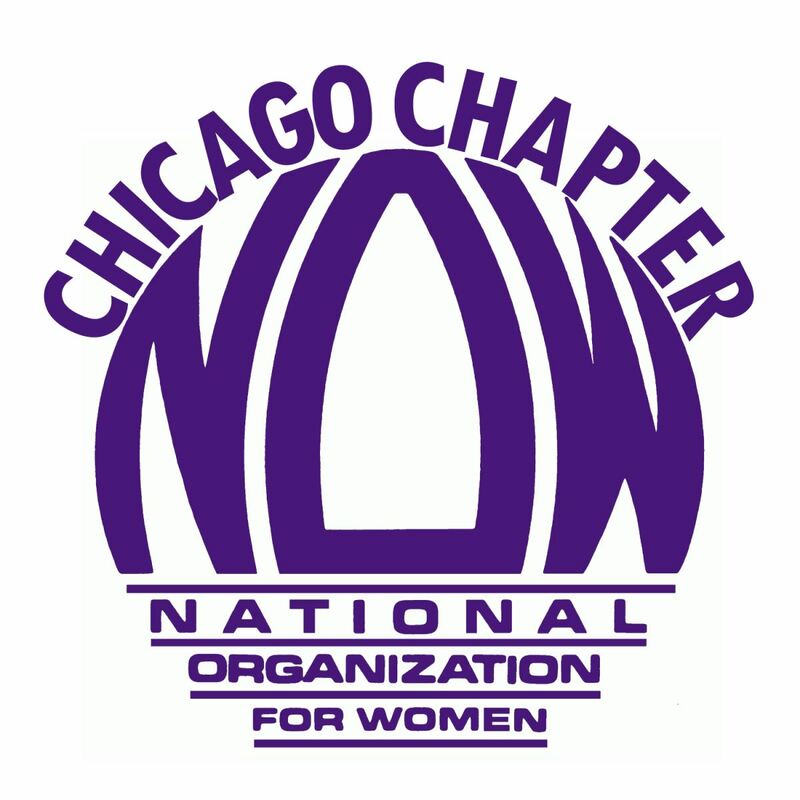 The Chicago Chapter of the National Organization for Women is seeking nominations for Women Who Dared, its annual award ceremony recognizing the vital work of women making a difference in Chicago. Each fall, CNOW honors one elected official and one community organizer working to serve and uplift women and girls in our city and beyond. Nominate a Chicago woman who has made a difference in the past year. We can't wait to hear about all the amazing Women Who Dared in Chicago! Please include their name and a brief summary explaining your nomination. Nominations will close Sunday, July 1, 2018.